Happy Mother’s Day to all of our NDM’s! We hope your day was sprinkled with Pixie Dust & enjoyed! If you celebrated your special day Disney style, at home or in the parks, let us know! We’d love to see pictures! 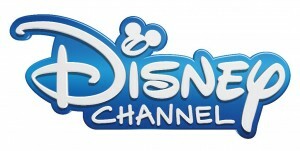 New Listings for Disney XD – May 2016 – Don’t miss new episodes of your favorite shows this month, along with new premieres of ESPN Sports Science, Becoming Tim Howard, Atomic Puppet & Counterfeit Cat! 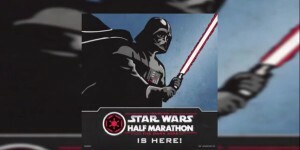 runDisney’s Inaugural Star Wars Half Marathon Weekend – The Dark Side 2016 – Video – NDU Marc shares his recap video of photos from friends, family and other runDisney members of runDisney’s Inaugural Star Wars Half Marathon from Walt Disney World! 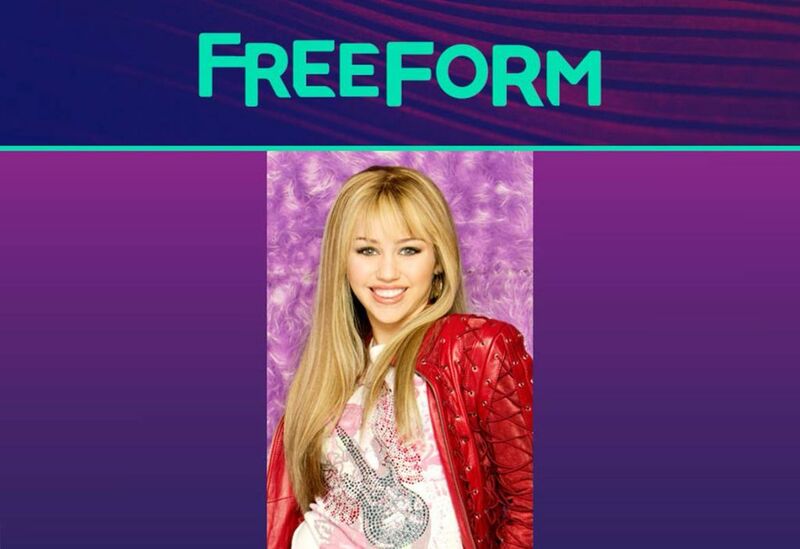 Freeform’s ‘That’s So Throwback’ Programming Event Begins May 2 – Summertime is almost here! 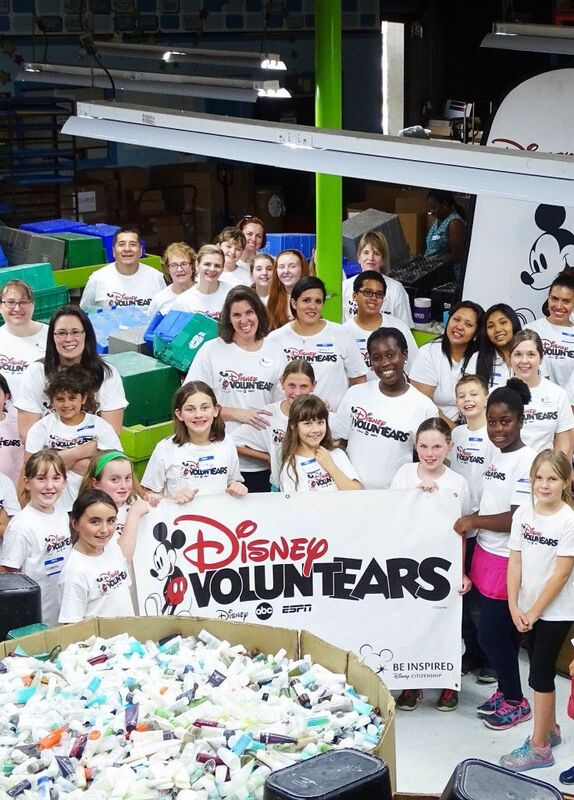 Instead of just reminiscing about your childhood summer adventures, relive the good old days by hanging out with some of your favorite Disney Channel stars. THE JUNGLE BOOK – “Trust in Me” Music Video – The new music video for the DJDS Remix of “Trust In Me” from THE JUNGLE BOOK is out. Calling All Kid Photographers – It’s a Summer Takeover! 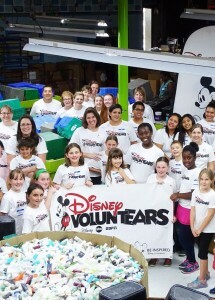 – Does your child like Disney? Does your child like to take pictures? If so, we want to see them! 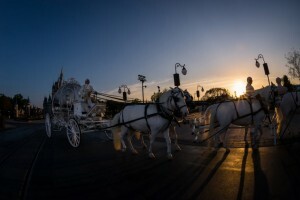 Disney’s Fairy Tale Weddings Take Center Stage At Iconic New Magic Kingdom Location – The fairest wedding wish of all comes true as couples can now say their “I do’s” in the heart of Magic Kingdom Park. New Listings for Disney Channel – May 2016 – Don’t miss new episodes of your favorite Disney Channel shows in May! Big Butterflies – Wordless Wednesday– NDM Lucinda found a really big butterfly at this year’s Flower & Garden Festival in this week’s Wordless Wednesday! 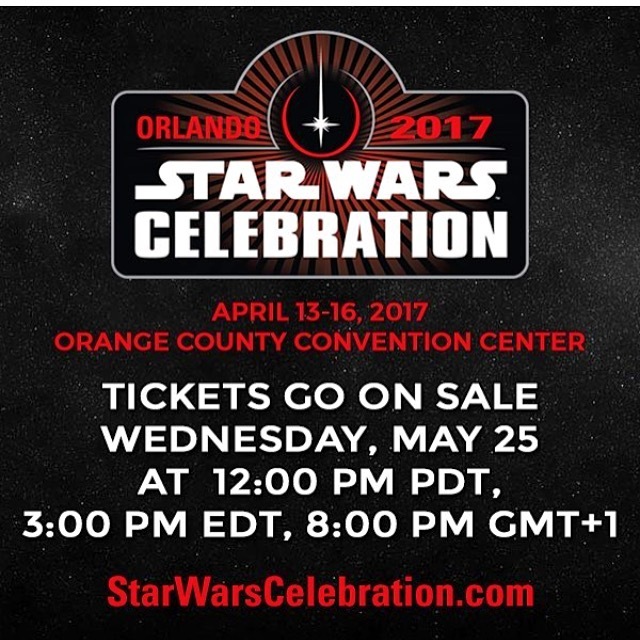 May the Fourth Be with You – Star Wars Celebration Returns to Orlando in 2017 – Breaking news for Star Wars fans of all ages – Star Wars Celebration to return to Orlando in 2017! Tickets on sale soon! 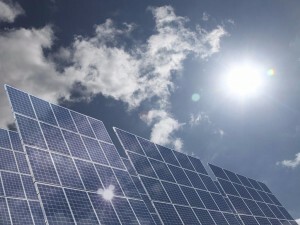 Duke Energy Launches New Solar Facility at Walt Disney World Resort – A new solar facility designed in the shape of a “not-so-hidden-Mickey” is the latest step by Duke Energy to expand renewable energy in Central Florida. The Force is Strong with this Throwback Thursday – This week, NDM Lucinda shares a photo from Star Wars Weekends – those fun weekends at Disney’s Hollywood Studios that started just after Mother’s Day and lasting until Father’s Day. What Are Your Favorite Disney Podcasts? 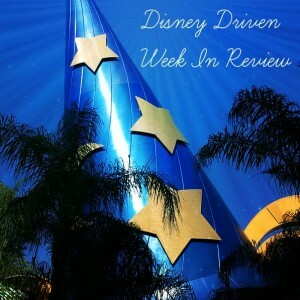 – Do you have a favorite Disney podcast? 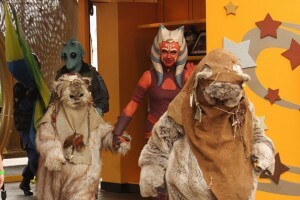 iTunes has hundreds of Disney podcasts for fans. 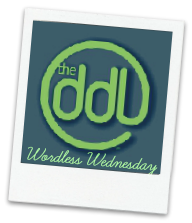 NDD Chris shares a few of his favorites. 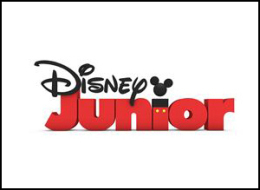 New Listings for Disney Junior – May 2016 – Don’t miss your favorite Disney Junior shows this month! Marvel’s “Captain America: Civil War” – A Review – Review of Marvel’s Captain America: Civil War. Get ready to pick a side. Happy Mother’s Day from Finding Dory! 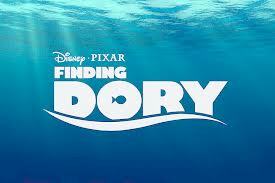 – Ellen DeGeneres & Diane Keaton are here to help you share a “Happy Mother’s Day” from Finding Dory! ← Happy Mother’s Day from Finding Dory!